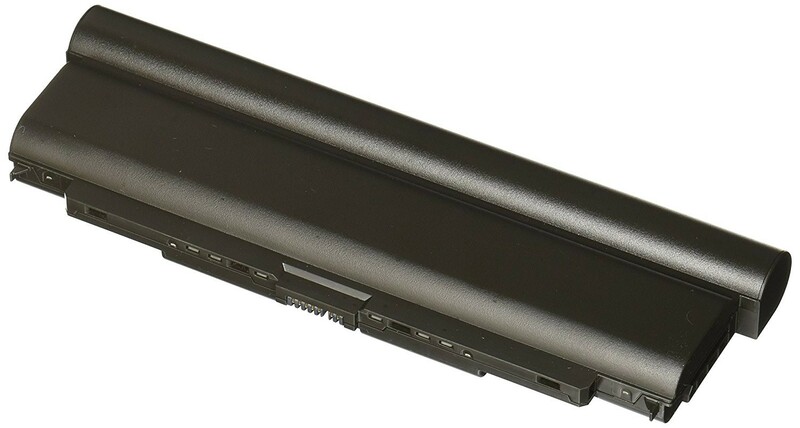 Lenovo ThinkPad 57++ T440p T540p L440 L540 W540 9 Cell Extended Battery 8700mAh/94Wh by Max Capacity """
Our long lasting Thinkpad 57++ T440p T540p L440 L540 W540 Replacement Battery is the best performing laptop battery made today! 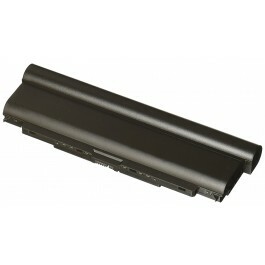 If you have been disappointed in the past by other replacements batteries then your need to try this battery. We exclusive use Panasonic's Advanced NNP cell technology and all cells are UL1642 safety rated and designed for enhanced US and Euro Zone safety standards.Want the best, the best is Max Capacity. Power On and Stay On! *** About a 3 year average service life which is double the service life of other replacement batteries. *** Massive amounts of power to enable you to run longer 20-50% longer than comparable 9 cell or other discount brands.